The resultant diversity in culture and history of these minorities has created one of the most complex human environments in South East Asia. 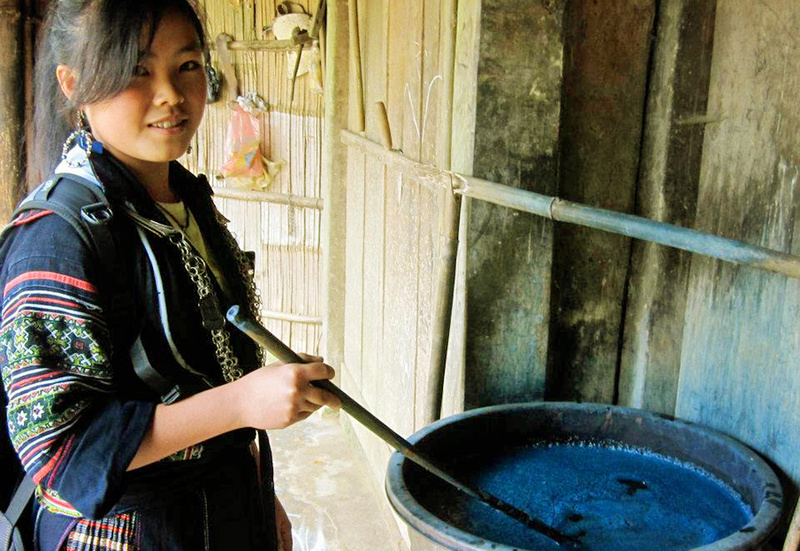 The main ethnic group, the Kinh (Viet), accounts for approximately 87% of the population. The ethnic groups vary in size, ranging from over 1 million to less than 200 persons. Most minorities are found in equal or greater numbers in remote and moutainous areas such as northern Vietnam - Sapa. This must be a good chance for you to study about Sapa before coming here. Vietnam Typical Tours are very glad to help you in every paths. In some main groups in Sapa, Black Hmongs are the largest ethnic group. Black Hmongs came in northern Vietnam about 300 years ago from China. They are easily identifiable – clothes are also made from hemp and indigo dye used color, in shades of dark blue to black. 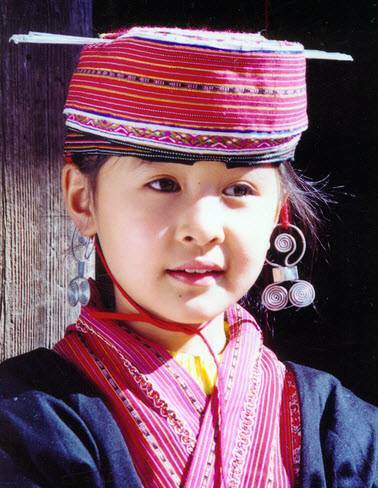 Considered as a potential piece of land for tourism development, Sapa is where receives many different cultures around the world, but Hmongs still retain features of costume - separate culture identity. Red Yao is also a part and parcel of Sapa culture. Red Yao is the second highest population in Sapa. They also have originaion from Yunna - China. If the Hmongs people often choose high places to live, Yao choose halfway up the mountain or valley to sowing maize, rice and cardamom. Some merchants usually bring goods to China to improve their lives . Many families have good amenities and facilities such as motorcycles, television, even automobiles, tractors used in agriculture. Yao men and women cover their heads with a black or red scarf. Some women substitute this scarf by a turban that can adopt different forms. The traditional suit of the women is of bright colors. They also decorate their shirts with decorations made out of silver. A part from these two ethnic minorities, Sapa also have some other groups live such as Giay, Pho Lu, Tay. 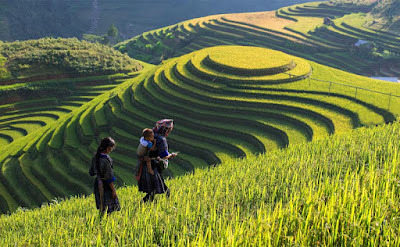 Equiping yourself with full of knowledge before your trip will definitely make you more excited to discover about Sapa. Would you love to stay with such warm and friendly people? I'm sure "YES", so, let see our exclusive Sapa Homestay Tours.